This is a really old image of Sir Tom - but it fits! PS. This is one of my TWO guinea pigs. Yup, I have guinea pigs too guys. Recently, I was contacted by HTC to participate in program using one of their new cell phones, an HTC One X+. For the past few weeks, a lot of my Instagram snaps have been taken with the new phone. I've been using it for tweets and what not while near wi-fi since I am not an AT&T customer. I wanted to put a post up about our 'geeky' style following a prompt because it isn't something I have addressed much here but always wanted to. Here it goes. I might be a huge xbox fan. I run home every night to squeeze a few missions of Borderlands 2 in before working on blog stuff. Here are a few 'geeky' items my husband and I use frequently. I thought it would be fun to actually use the camera on my HTC One X+ for this one. 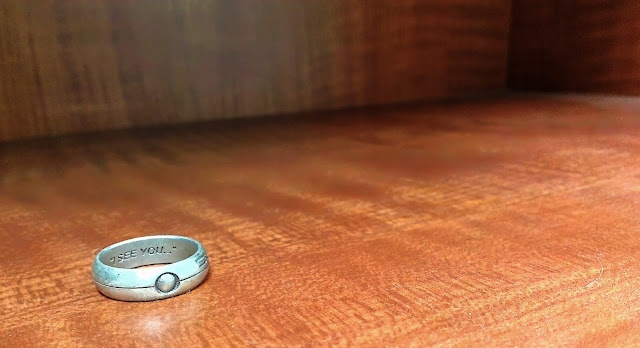 This Portal ring from a designer on Shapeways replaced Jason's wedding ring. It's an interpretation of a turret from Portal - and he's in love with showing it off all the time. 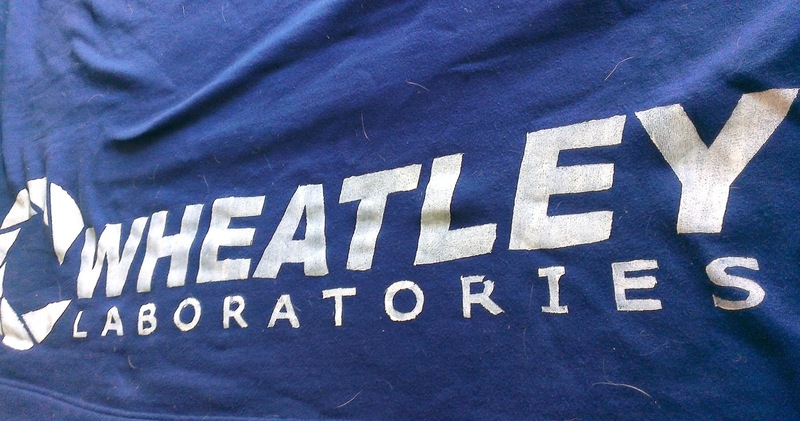 Speaking of Portal, last year I made a Wheatley Labratories blanket for Jason with some stencils and sewing. 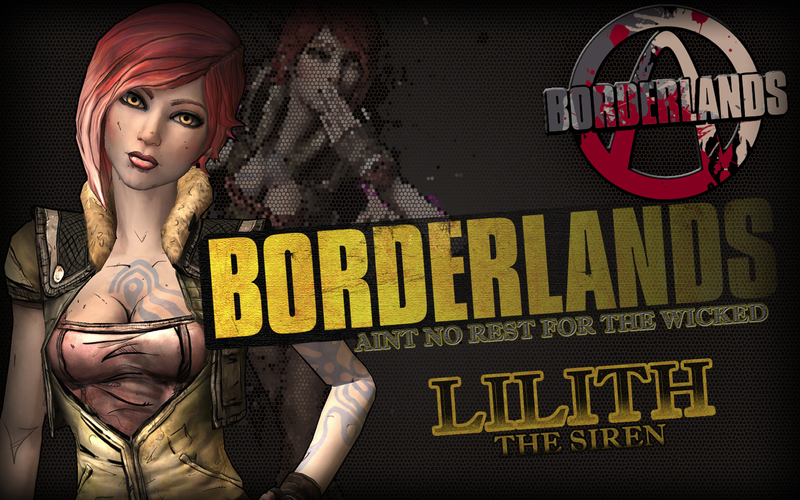 I am trying to dye my hair redder so I can look more like Lillith from Borderlands. Yes, my real style icons are often video game characters. These little cats have been adorning all the cell phones and iPads lately. Who doesnt want an adorable cat hanging off their cell phone? Plus, they fit all phones! So you don't have to have an iPhone to have adorable things. 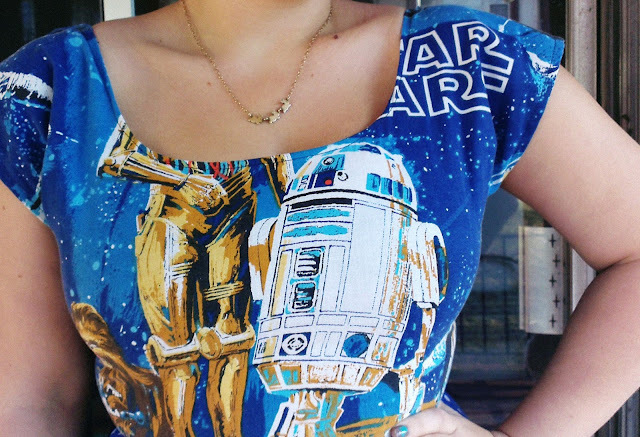 My star wars dress is my ultimate geeky wardrobe item for sure. I love it to death and have mentioned on this blog more times than anything else I think. Plus, I feel like everyone knows Star Wars, so it's not like I have to explain myself every time I wear it. So, what do you enjoy that you might not advertise all the time? I mean, I am not embarassed by any means of any of this - games, cats, and Star Wars are things I enjoy freely! But surely I am not the only one who has these seemingly hidden loves? This post was sponsored by HTC. This indicates I received a product in exchange for review, although the opinions and ideas expressed are my own. For more information - read the disclosure of this blog. #HTCOne & #TroopOneX required tags by the sponsor. I've seen those cats a while. Don't they fall easily from the phone? They would be lovely on my phone. I liked to play Bordelands 1 on pc, but my total addicted game (and that make me relax) was Left 4 Dead. I haven't had any issues with the kitties falling off - I have had them for about 3 weeks now. They fit into the headphone jack, so unless I apply some force, they stay put! And Left 4 Dead is the game we play with our friends still - we use the Xbox to keep in touch with all of our friends who we can't see often since we moved from our home towns! If I could I would just take my pug everywhere with me in a little bag, like the Chihuahua freaks, but sadly Zoe is too heavy for that. Love seeing this side of you, girl! Geeks unite haha :) That Star Wars dress is fabulous! I love that you're expressing your geekdoms. I'm a HUGE zelda fan--I've got an Ocarina, played all the games, and my tumblr is practically dedicated to it. That star wars shirt is awesome! I love the Portal ring!!!! Amazing. Also the Star Wars dress is gorgeous. Um, OMG I love you. Borderlands 2 is pretty much the best game ever. We bought it for PS3 though and no one will play with us haha. We should have got it for Xbox...we only have 4 Xboxes in our house. I actually planned to blog about this at some point...but I have this weird thing for novelty mugs. I pretty much collect them and I love trying to find unique and fun ones. I'm also a huge Lord of the Rings and Harry Potter fan. One of my other favorite movies is Scott Pilgrim vs. The World and the only video game system I truly love is Nintendo 64. Oh, and I am obsessed with Jurassic Park. By the way....Portal is one of the few newer games that I really like! I'm a fan of the LEGO games too. I need to get my hands on the Lego LOTR game! Do you guys have an Xbox?! I wonder if we can play the lego games online if so - I have a few of them! Thou not an Xbox or Star Wars fan- I'm right there with you in geekdom! Love those adorable kittens :) And you have Guinea pigs?! You've been holding out! I used to play the Sims games all the time. I love building the huge houses. If blogging didn't take up so much of my time I would still play. I love all the Lego games. Cody and I enjoy playing them together as a couple. Lol Also I have all my childhood Nintendos that we bust out to play every once in awhile. Dr. Mario is my all time favorite game! My boyfriend is trying to get me more excited about the games on his Playstation. He even bought me one that has all sorts of old Sega games on it. It's pretty awesome. I love that Star Wars dress, but as far as video game talk, you'll have to talk to the husband, I am foreign to all of that. 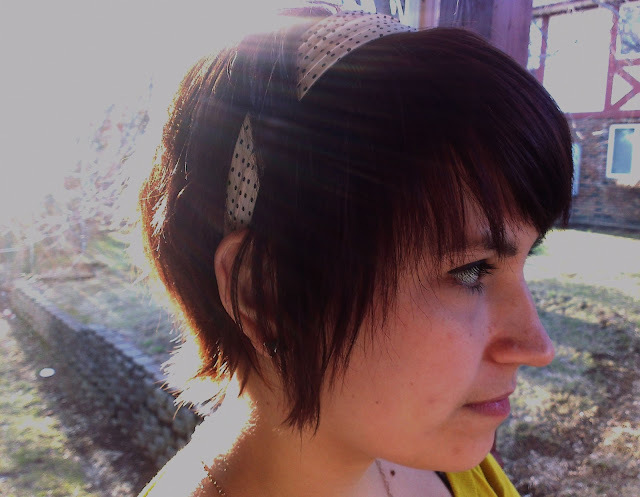 I love when fashion bloggers also love geeky things :). While I'm not a huge video game person I do love Left 4 Dead, and I'm a huge Game of Thrones nerd! Love that Star Wars dress! STAR WARS DRESS, OH MY GOD!! And I am also a HUGE geek; glad you're rocking it too! 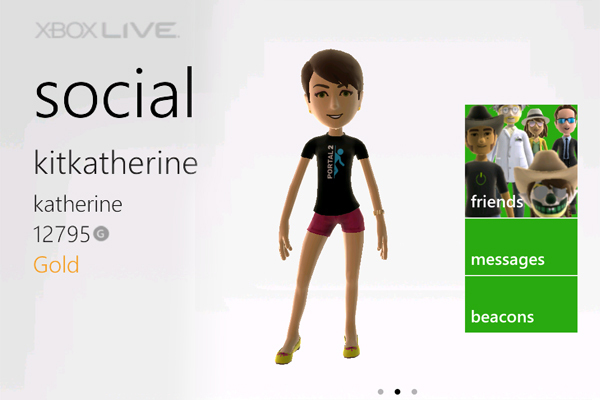 :) I'm all about my Xbox. People who know me now never realize that I grew up as a gamer in a group of dudes. Geeks 4 life, dat's what's up. ksjfkshfisfSTARWARS! Haha, this whole post sounded like a foreign language to me until the end. Such an awesome dress! That Portal ring is AMAZING. I'm a big Nintendo DS closet gamer, especially for StreetPass. My husband is big into XBox, especially Assassins Creed. Which I love watching him play. It's like a movie! That Star Wars dress!!!! AAAAAHHH! I'm in love. I love that you love all these things. Borderlands has such fantastic art, I am a fan. I am pretty openly a geek, I blogged a while ago about how I had a month off blogging because I was so busy playing Final Fantasy. I also love all the other comments from people saying they love geeky things too! No divide between loving fashion and loving action figures I say. Oops, was logging in to the wrong email address with that last comment. oh my word last night ryan and I found plush weighted companion cube pillow and I just about DIED. Katherine, this post made me laugh out loud! I really didn't know all those things about you but I love that you just rock being you, and do what you love! Also the Star Wars dress is amazing, I'm not even a big Star Wars fan but I would totally wear it because its so fun! Plus I bet you make a ton of friends that way!